Hip hop fans have been waiting for Dr. Dre’s Detox album for more than a decade now and it looks like the project still has a chance of dropping. 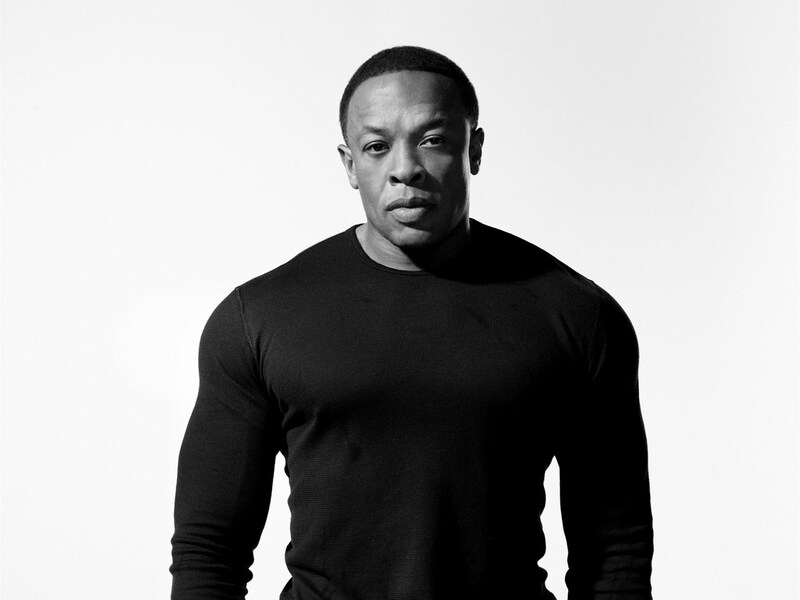 Despite telling fans that the anticipated album had been scrapped off, which made him drop the Compton LP in 2015, Dre is reportedly still working on Detox. Now according to a tweet from reporter Chris Haynes from ESPN, Dre is “working on a couple of songs right now” that could be on the album if he decides to go through with releasing it at some point.